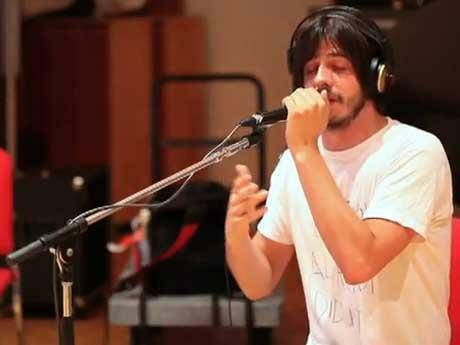 A Twin Cities rapper who recorded under the name Eyedea has died unexpectedly at age 28. The mother of Michael Larsen says her son died in his sleep from unexplained causes at home in St. Paul Saturday. Kathy Averill tells The Associated Press says she's waiting for autopsy results that might tell her how her son died. Larsen and his childhood friend, Max Keltgen, recorded three albums as Eyedea and Abilities under Atmosphere's label, Rhymesayers Entertainment. Eyedea and Abilities were Atmosphere's backup rapper and turntablist in the late 1990s. Averill says her son had multiple ways of using his talent to touch people, including his music and poetry. Averill says she will have her son's body cremated and will schedule a funeral for the end of October.